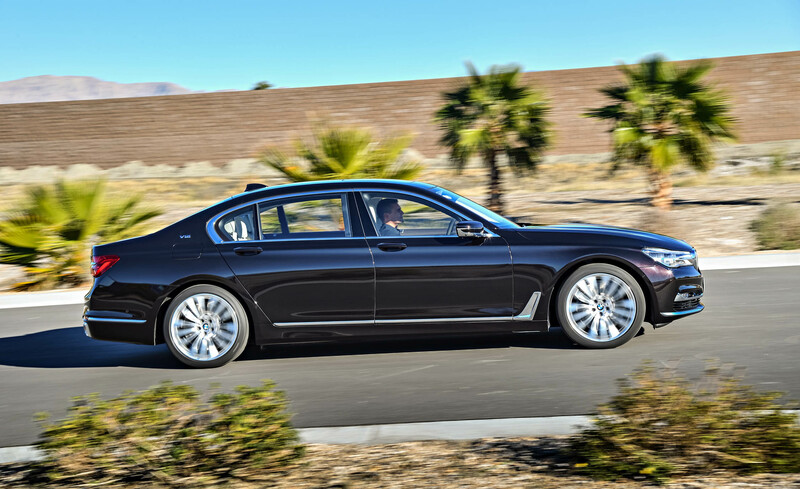 The 2017 BMW 740i is motivated by a turbocharged 3.0-liter inline-6 engine rated at 320 horsepower and 332 pound-feet of torque. 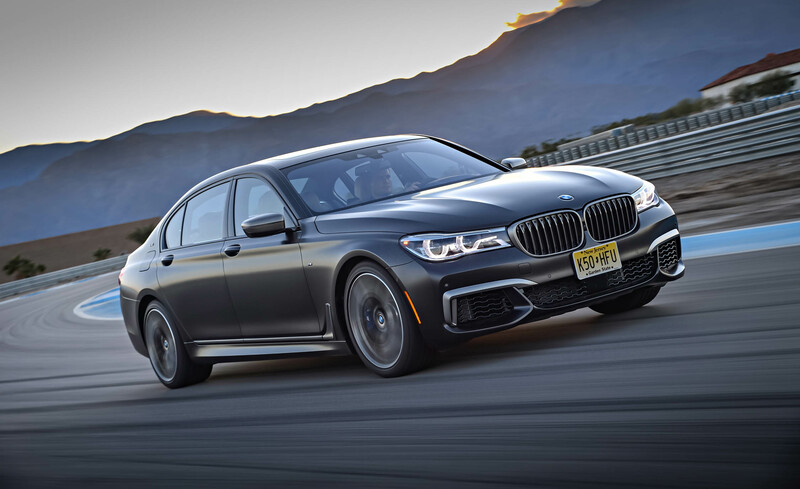 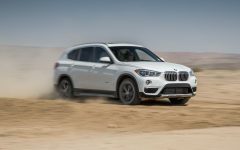 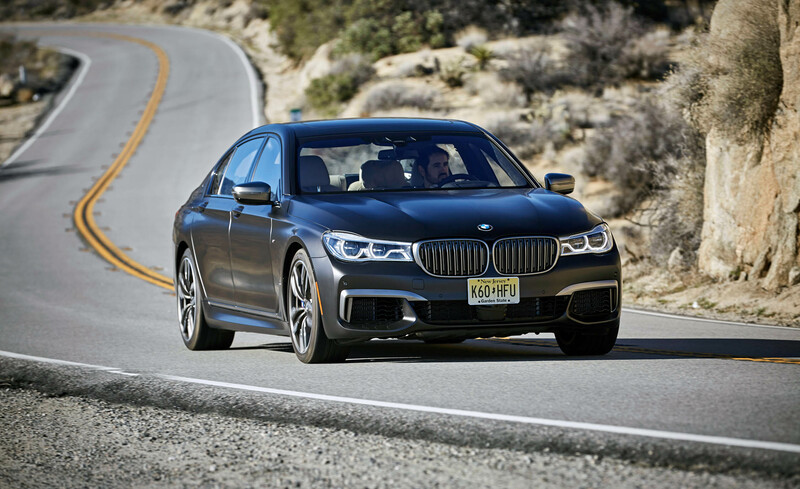 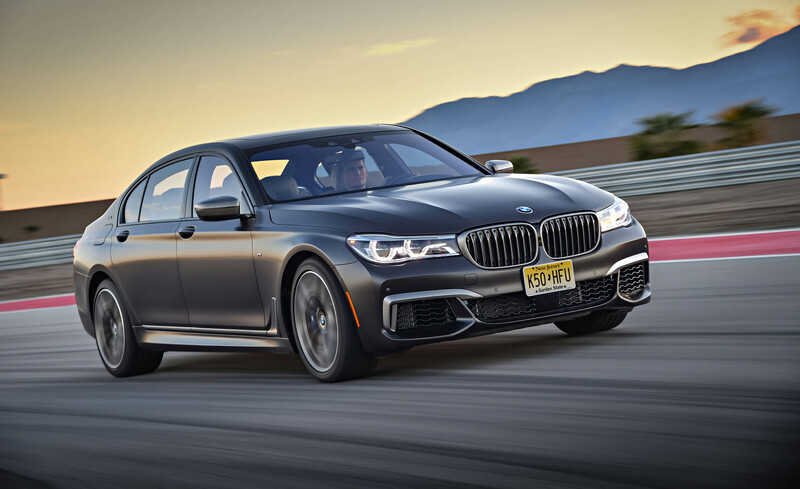 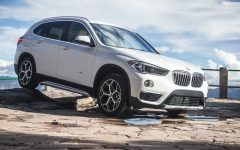 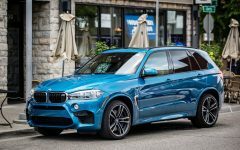 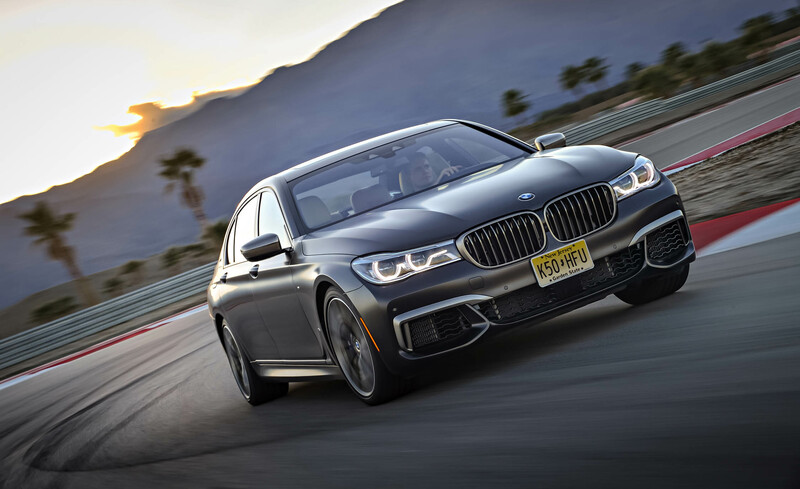 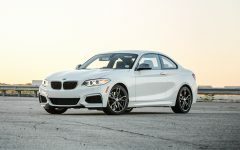 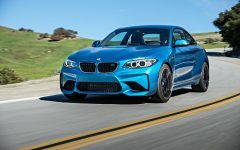 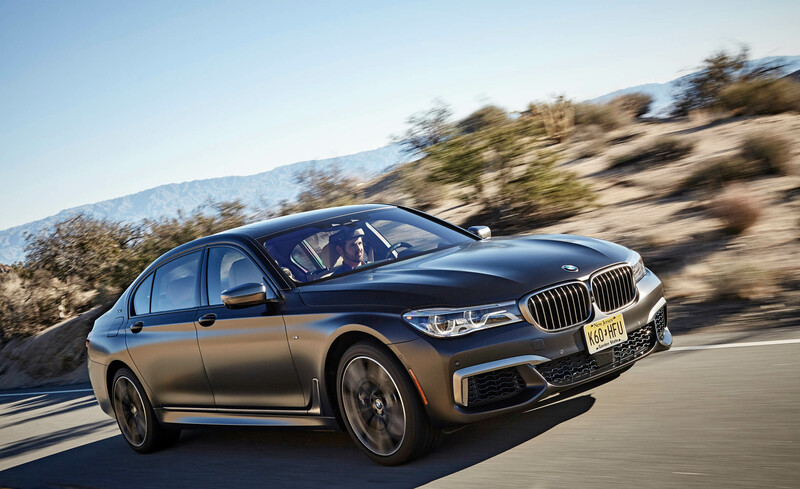 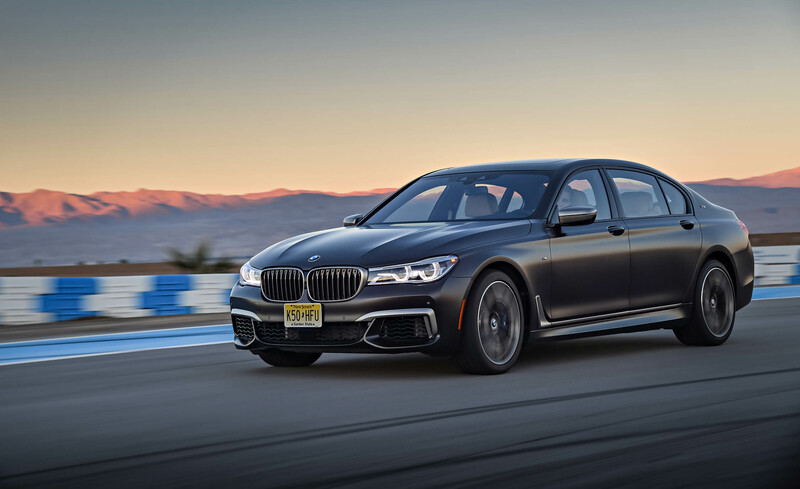 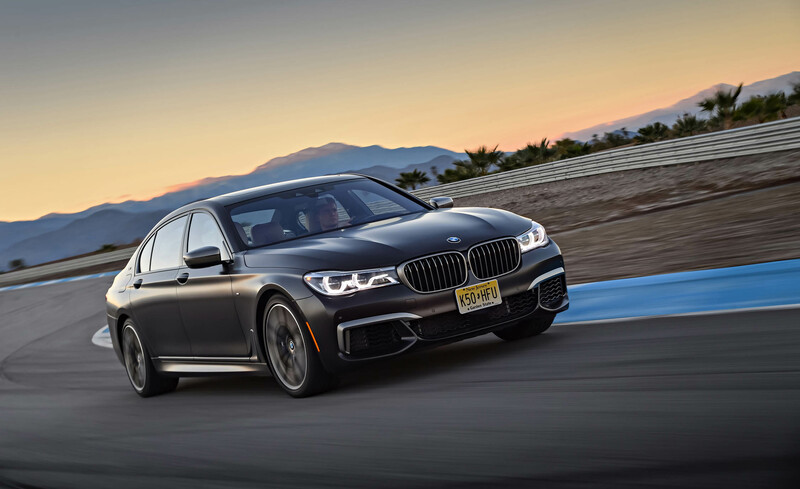 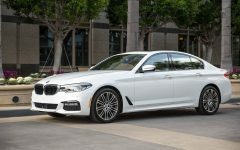 The 2017 740e xDrive pairs a turbocharged four-cylinder engine with an electric motor backed by a lithium-ion battery, with an expected total output of around 325 hp, while the 750i upgrades to a turbocharged 4.4-liter V8 engine (445 hp, 480 lb-ft). 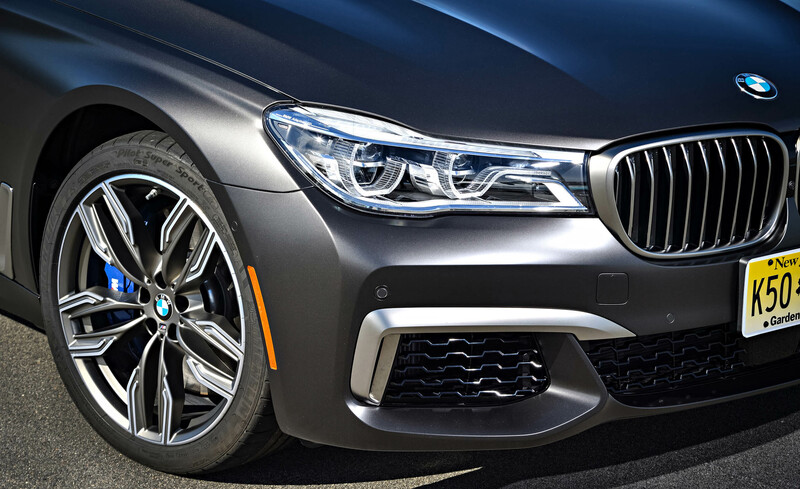 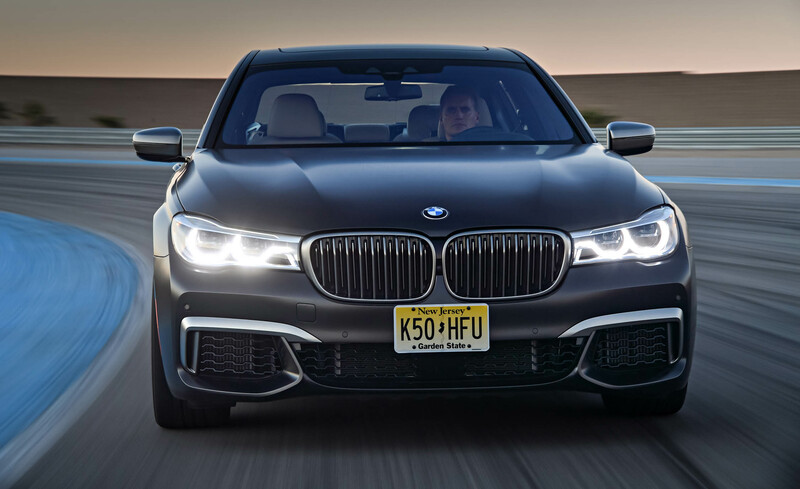 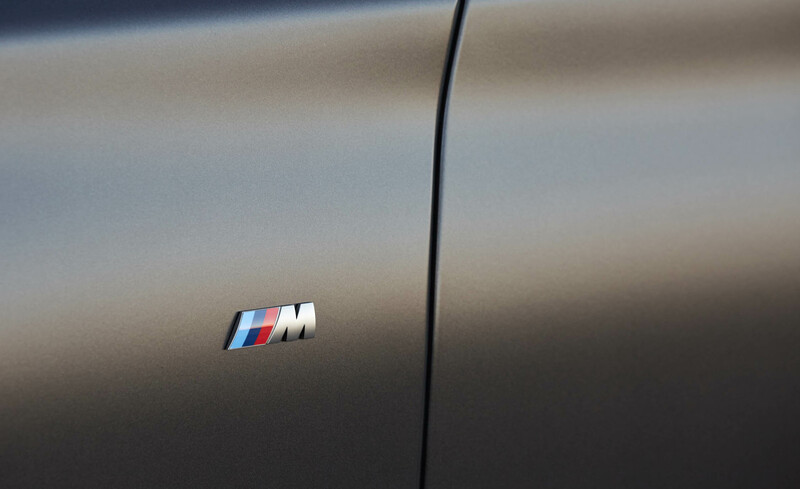 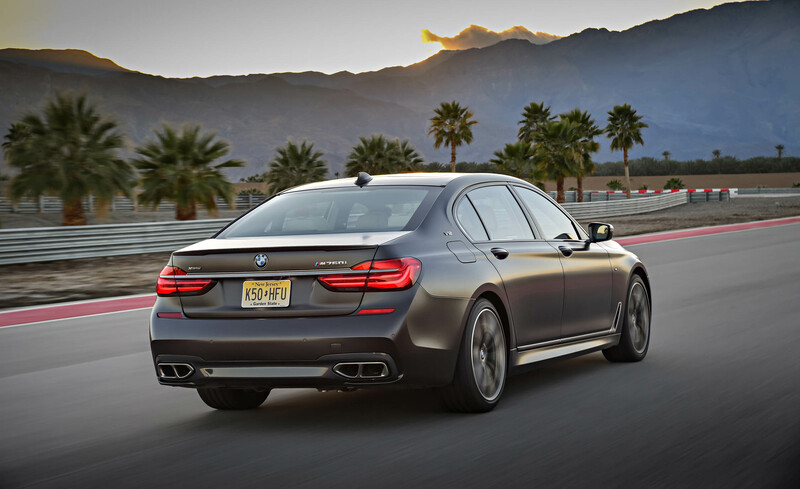 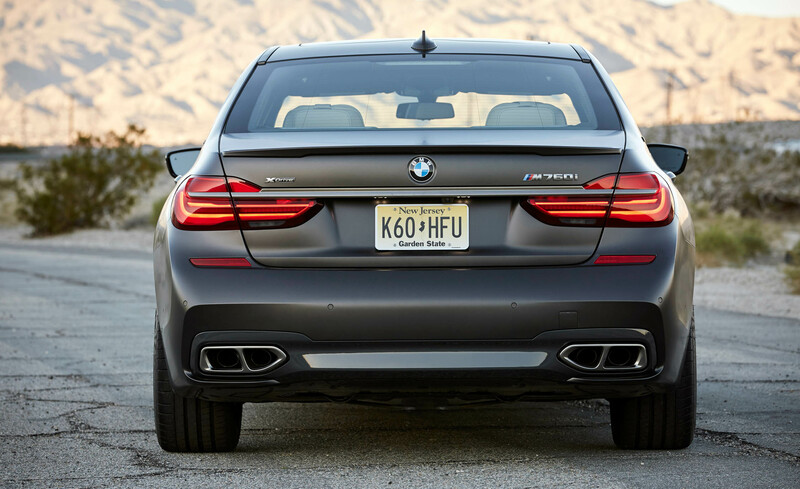 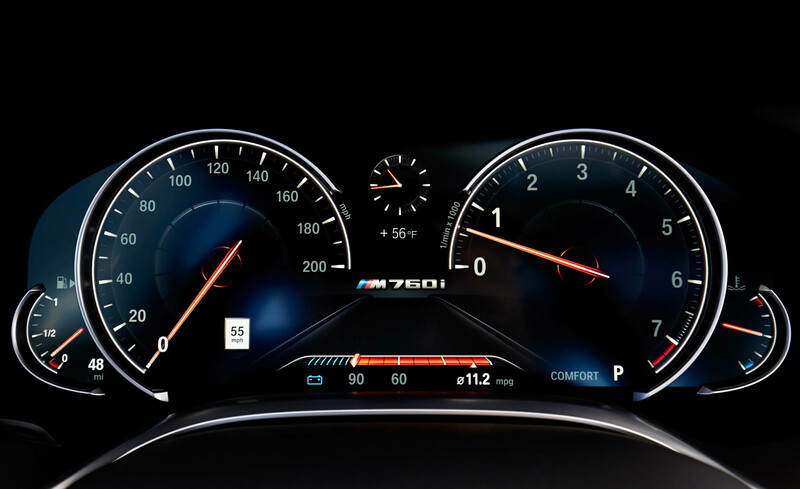 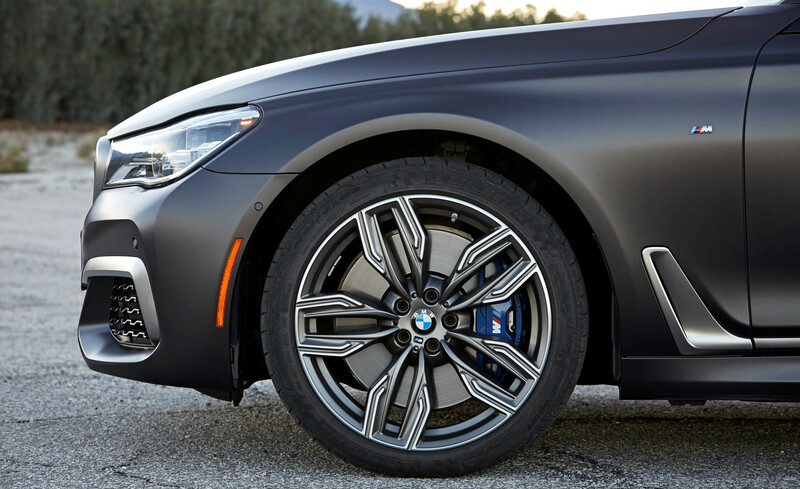 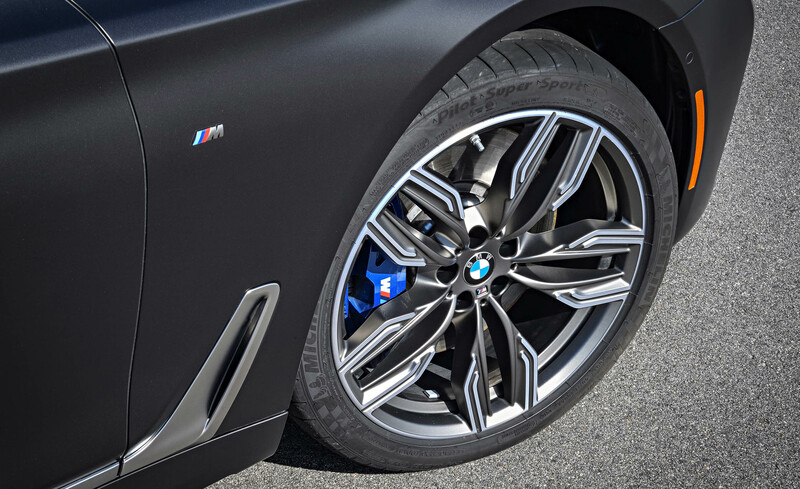 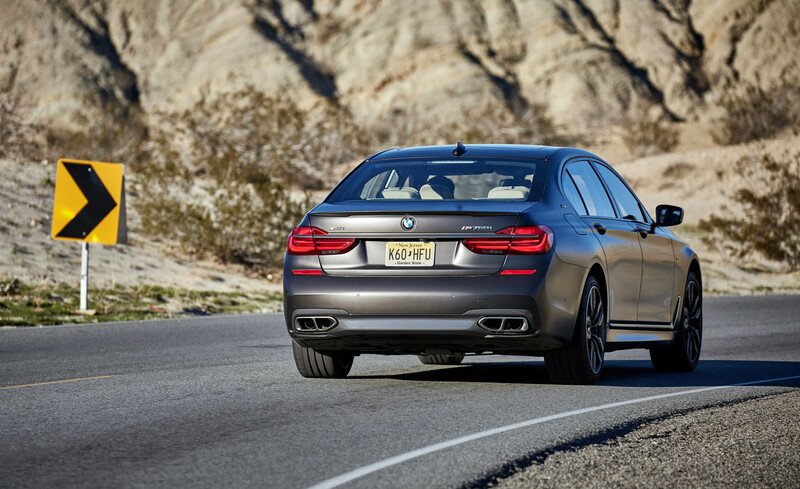 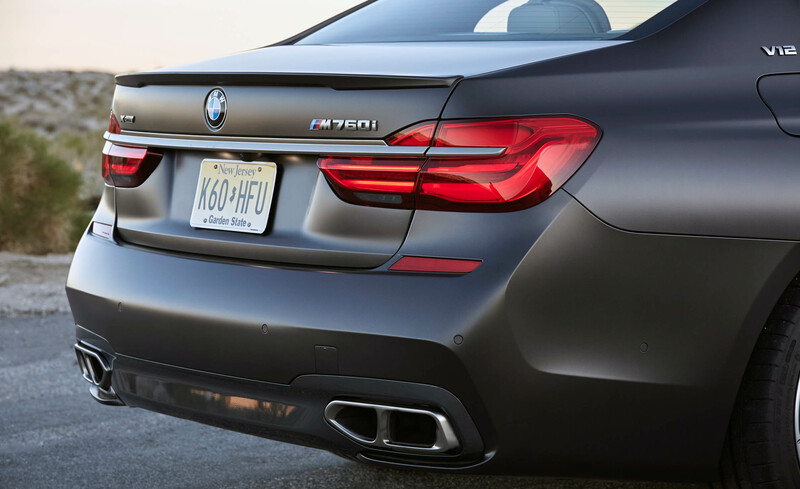 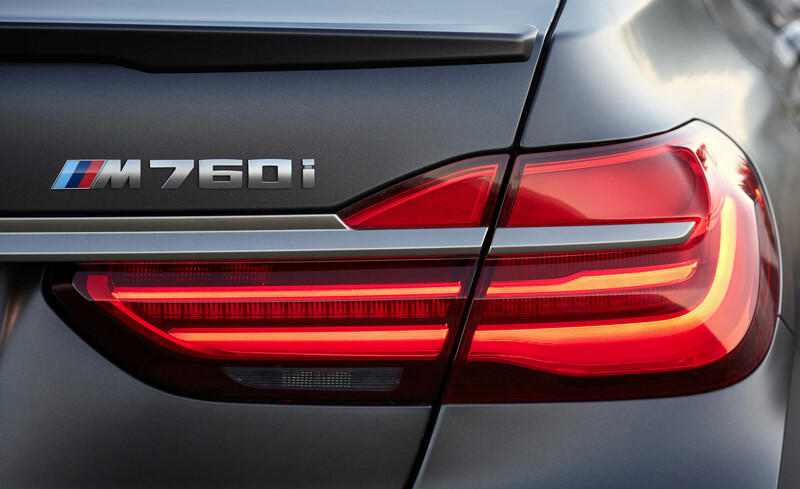 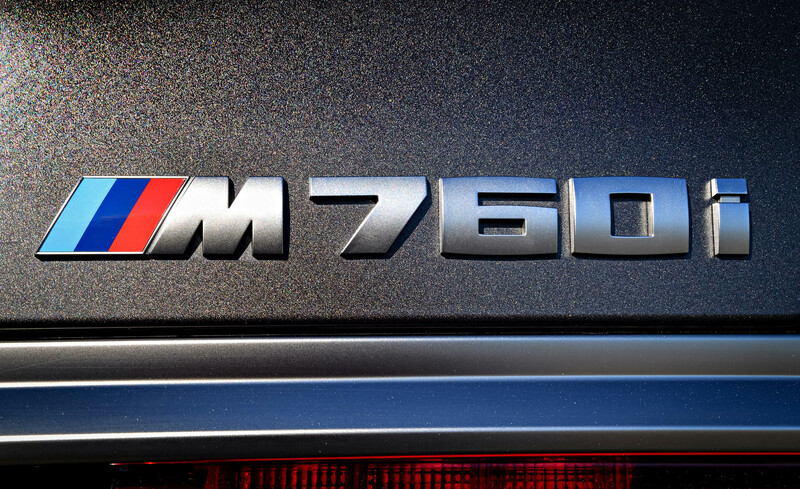 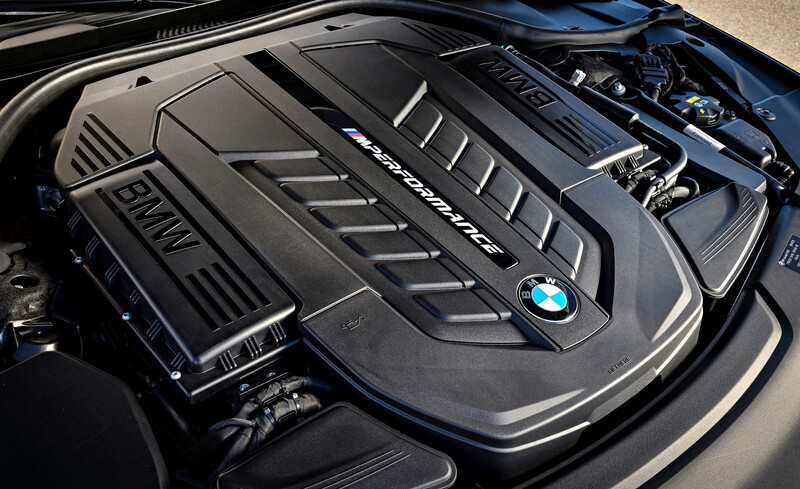 At the top, the M760i is equipped with a monstrous turbocharged 6.6-liter V12 (601 hp, 590 lb-ft). 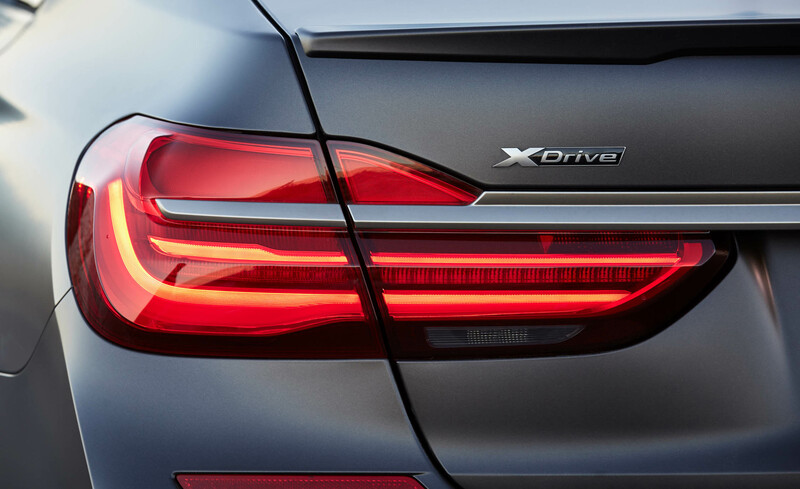 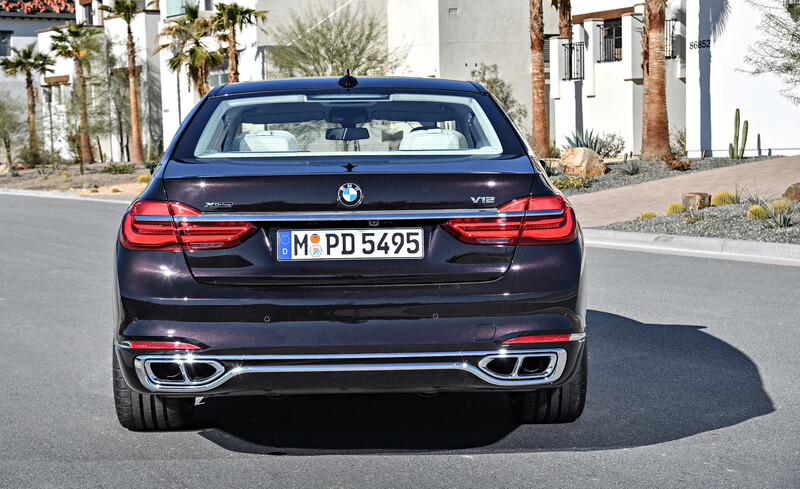 Rear-wheel drive is standard on the 740i and 750i, with xDrive all-wheel drive optional there and standard on the 740e and M760i. 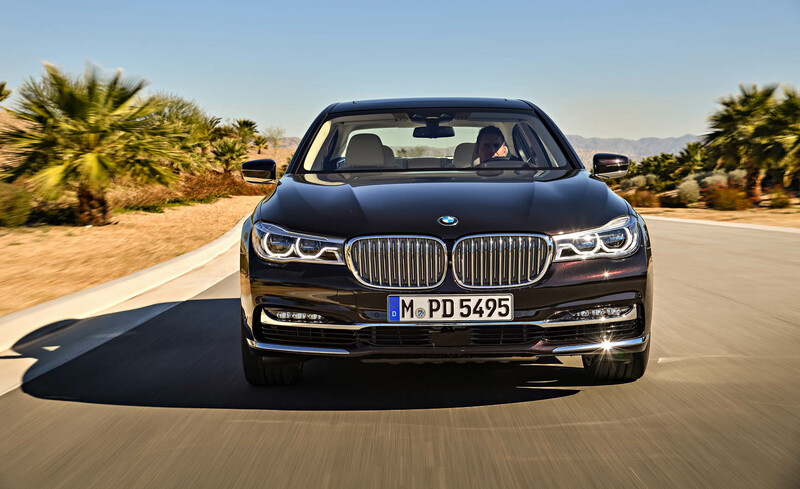 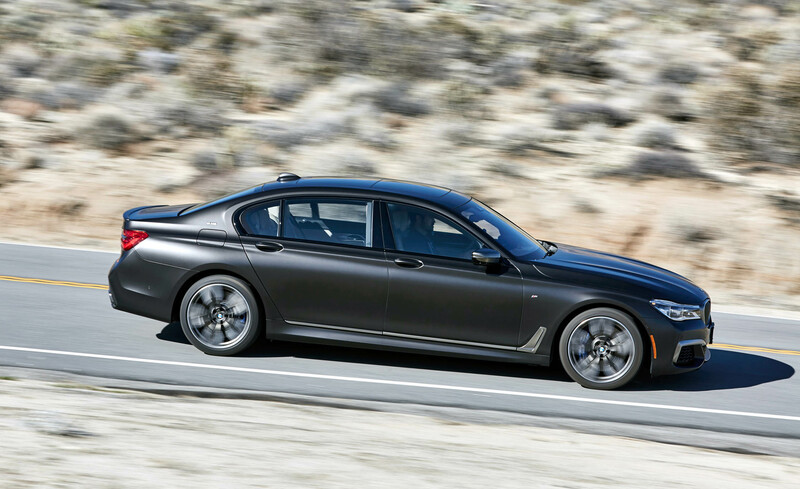 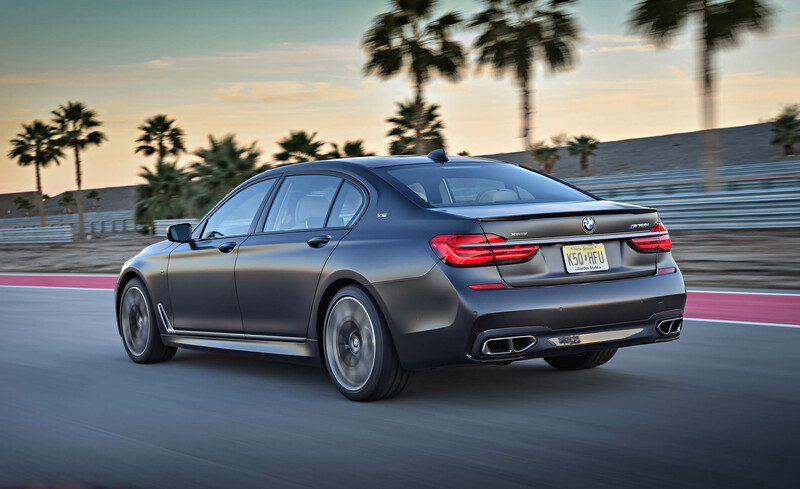 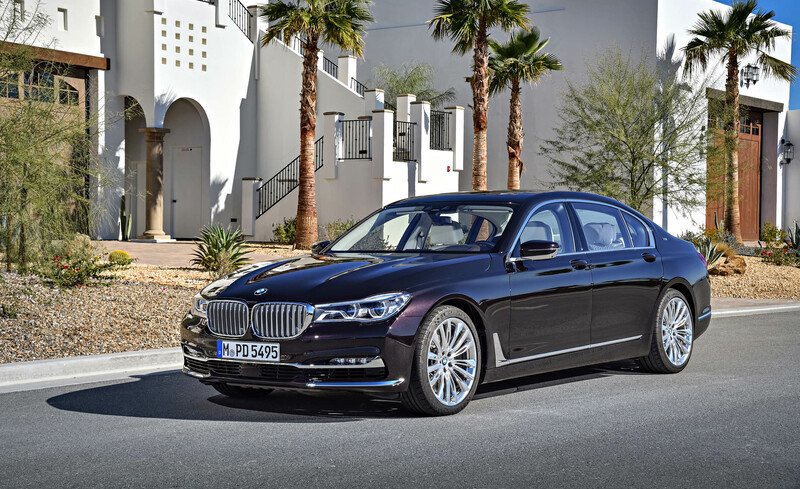 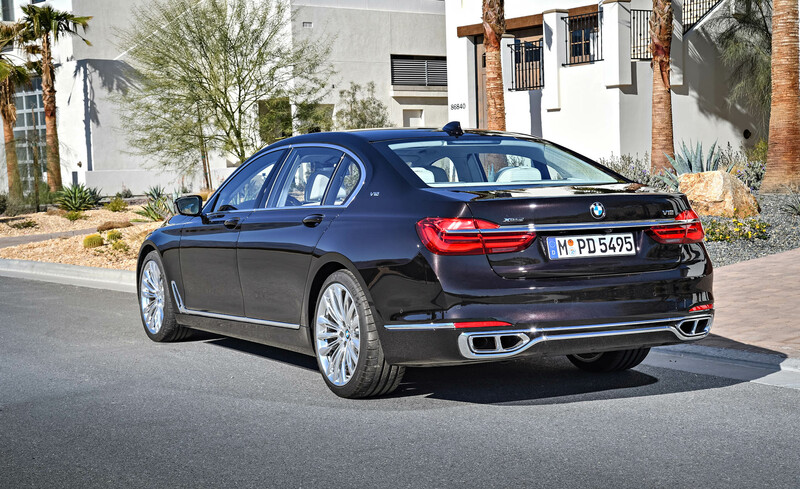 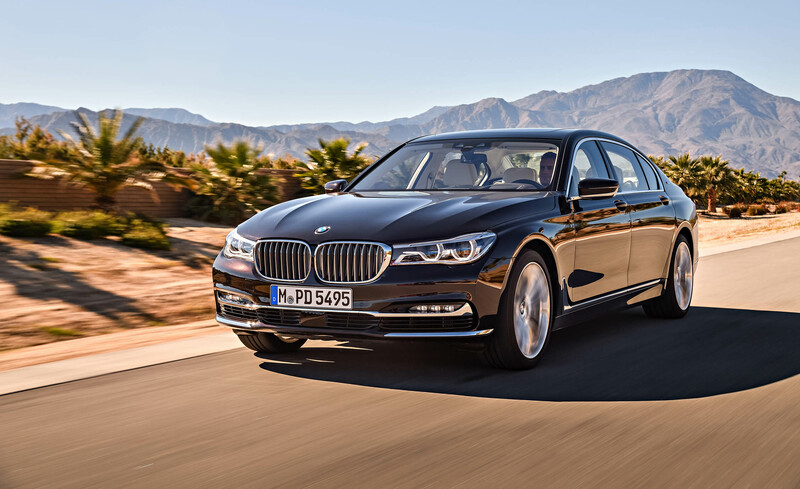 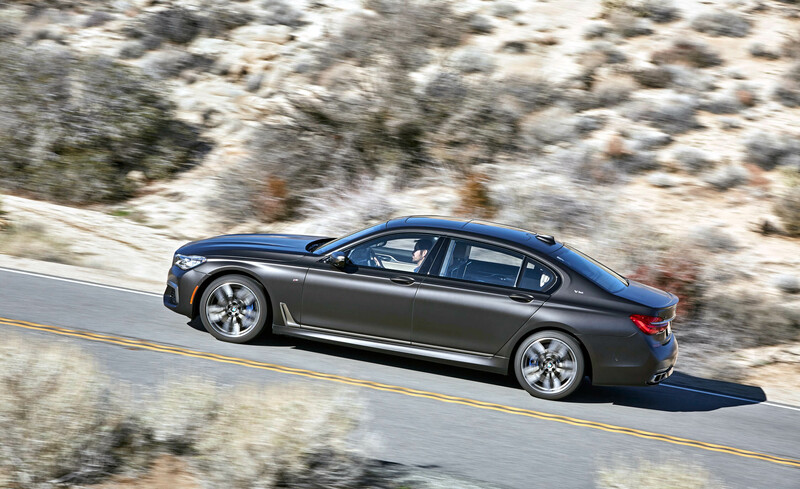 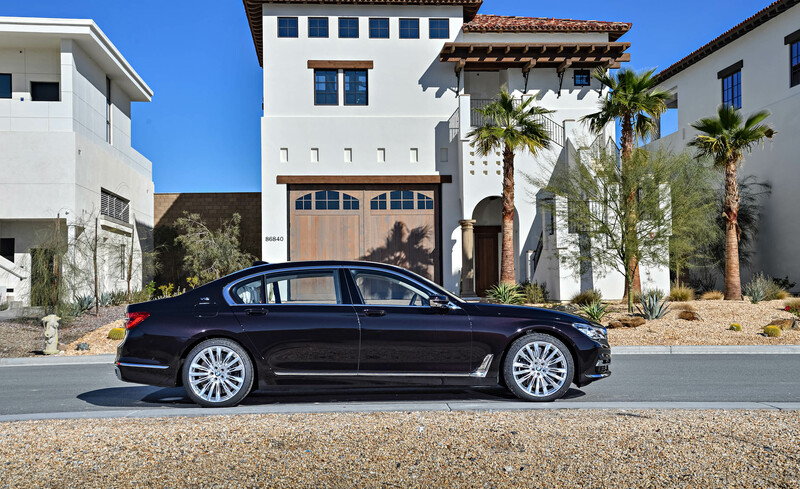 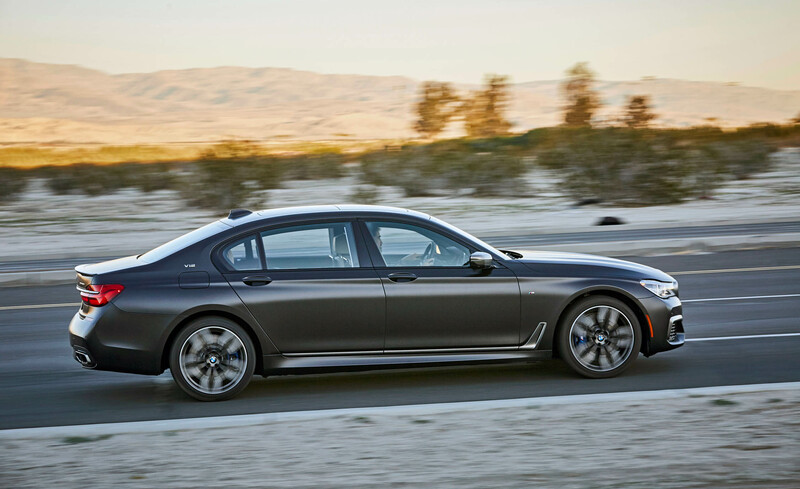 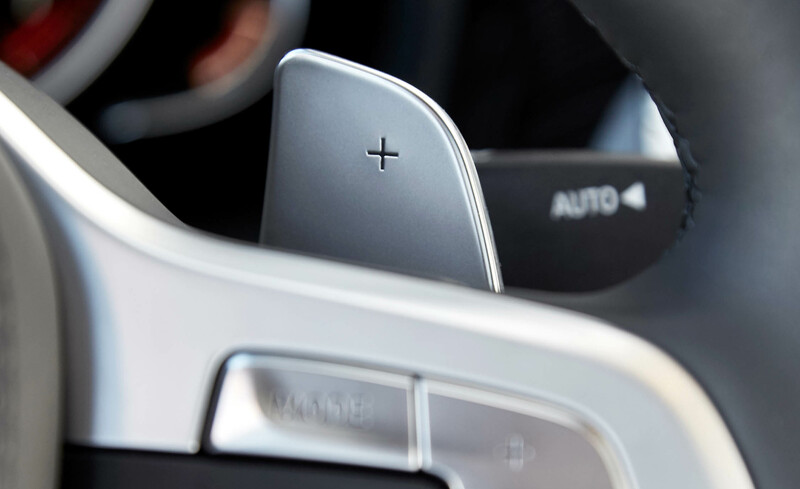 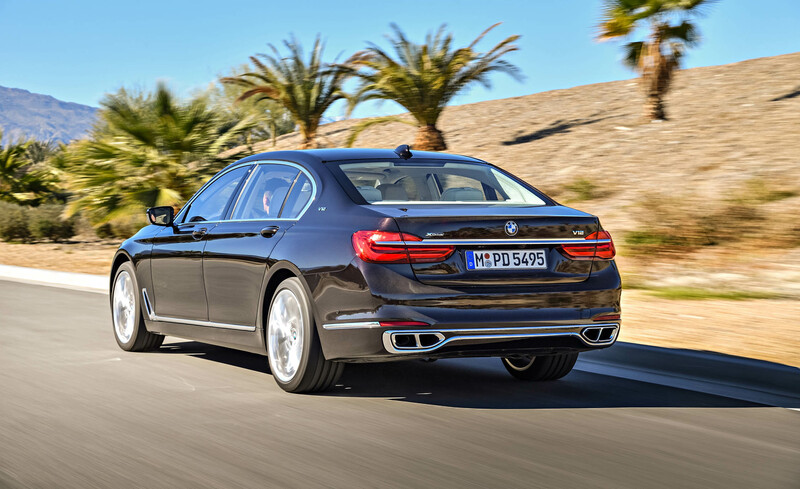 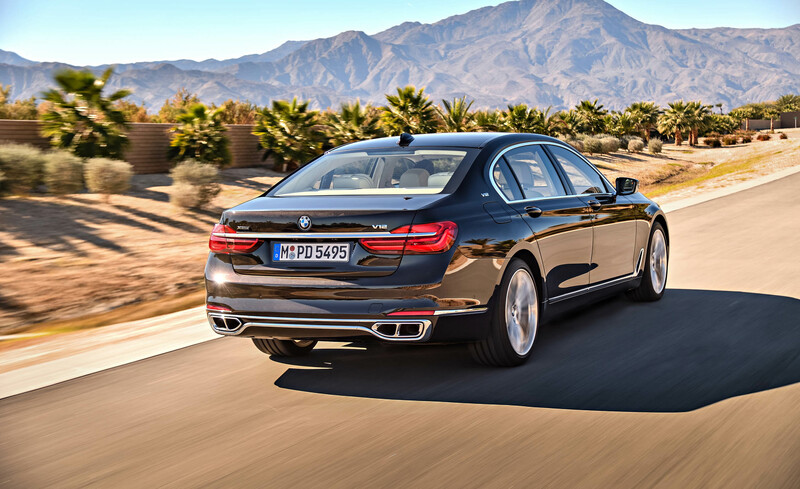 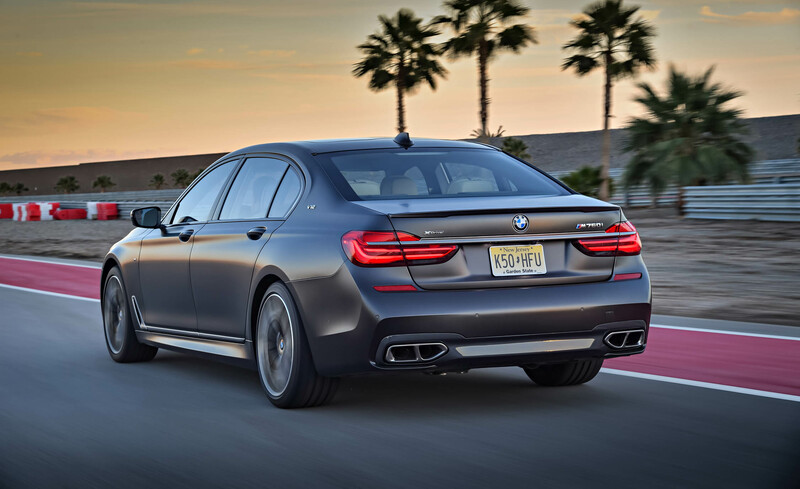 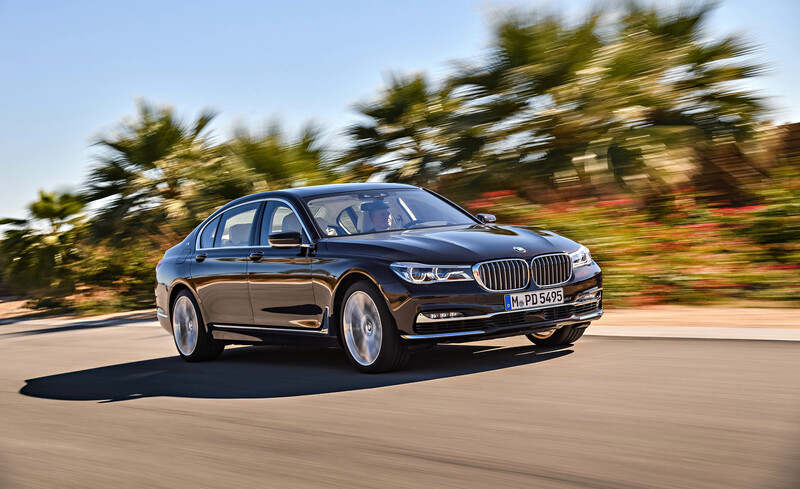 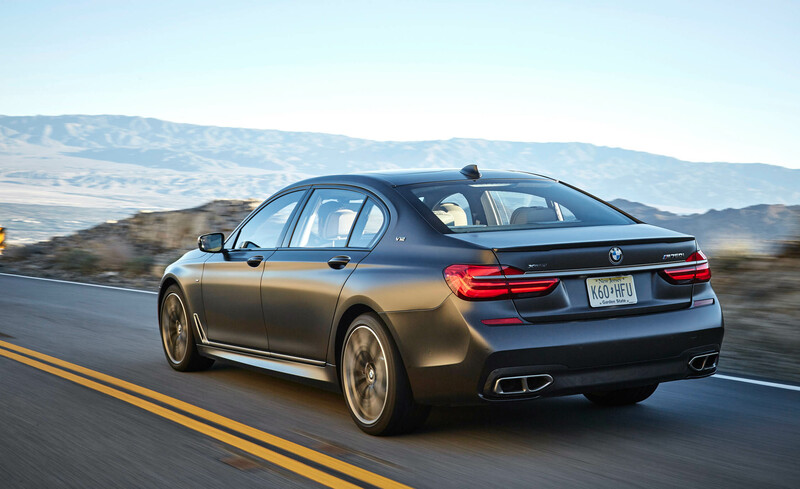 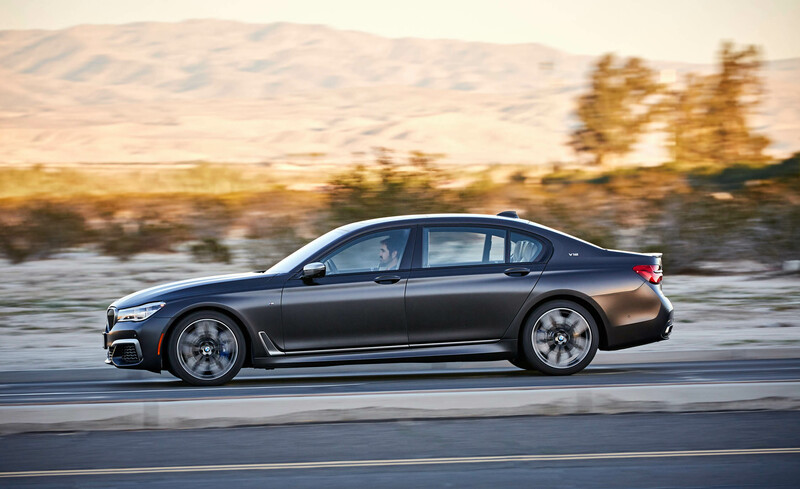 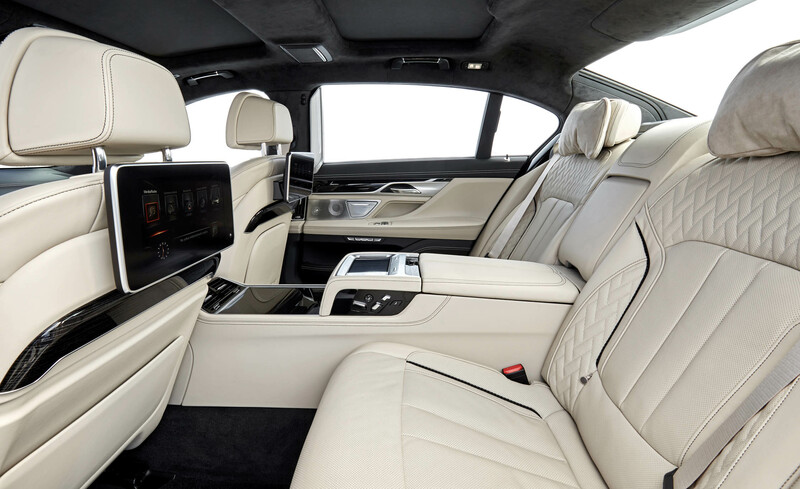 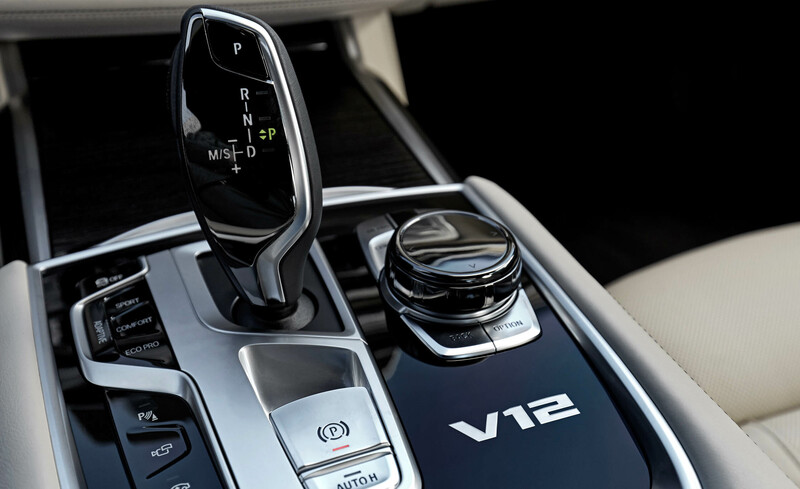 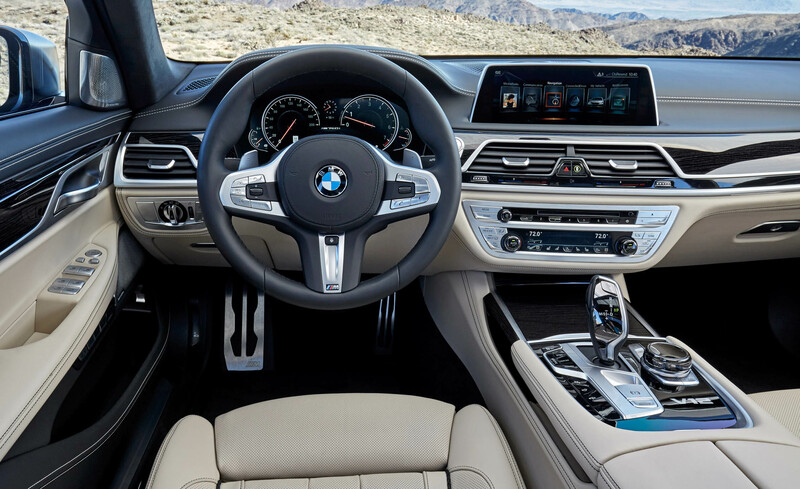 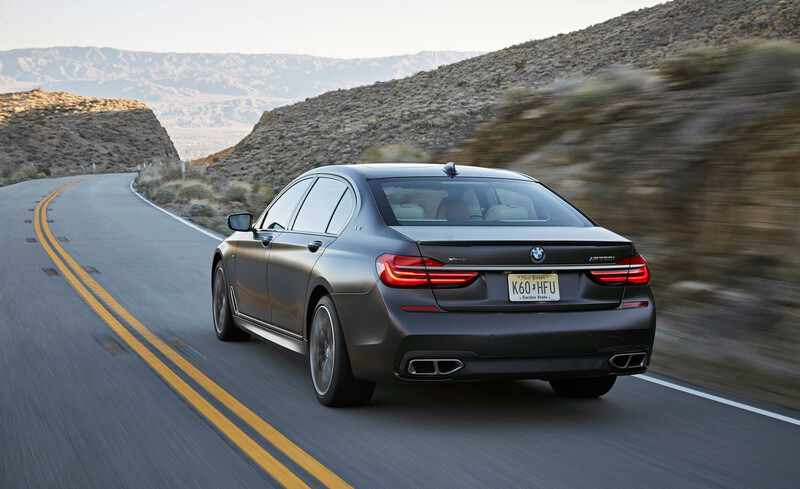 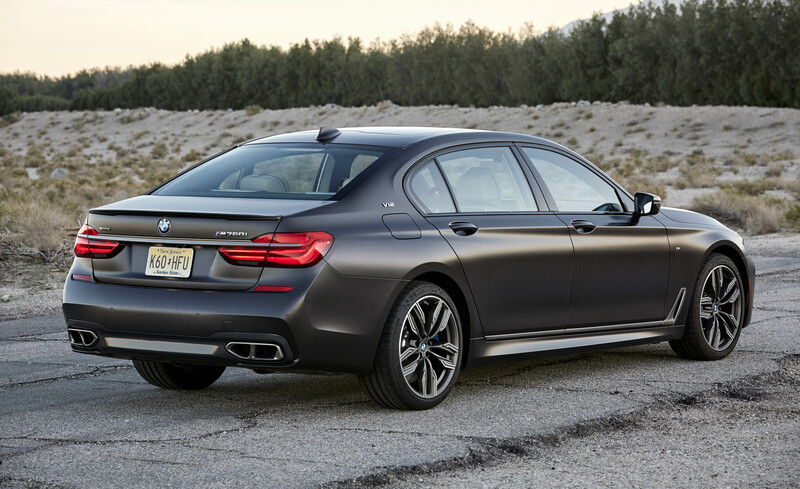 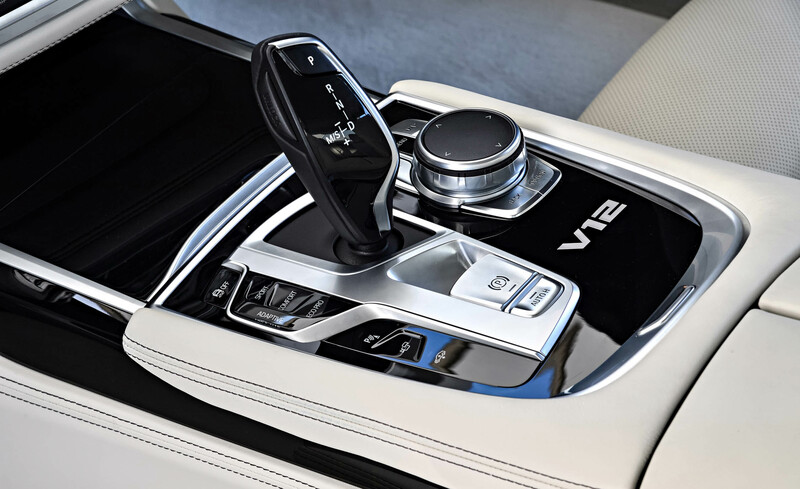 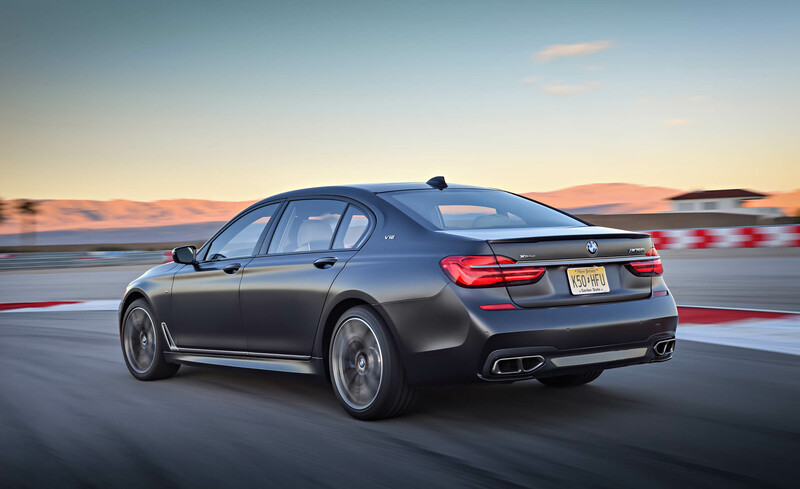 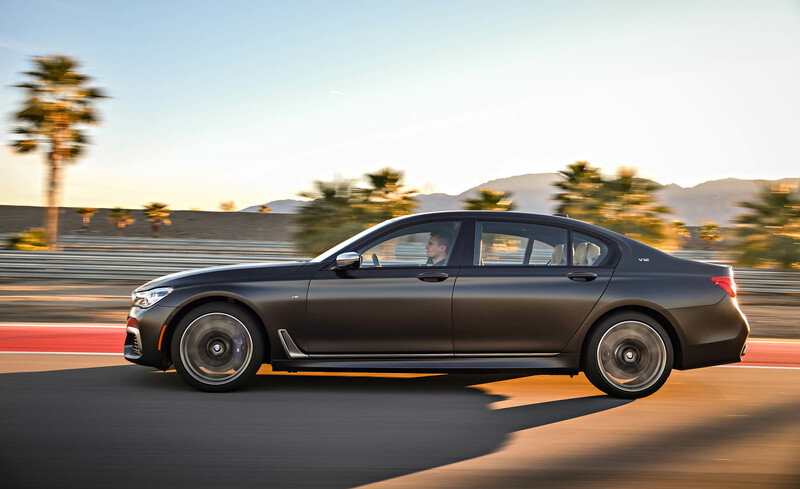 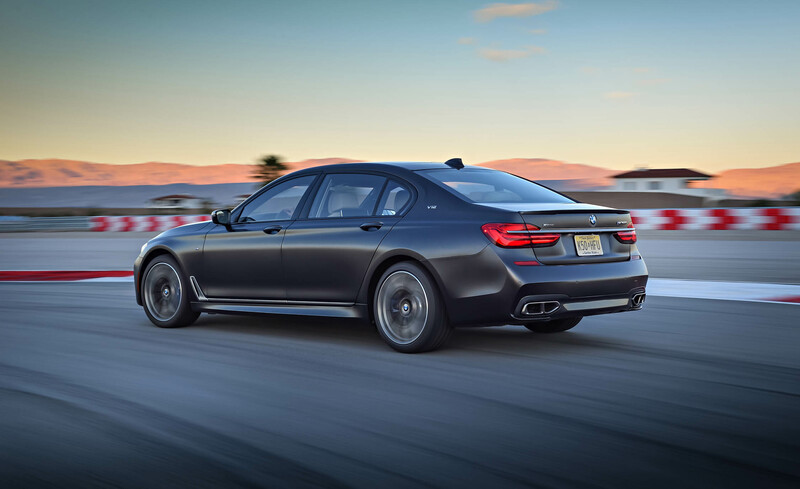 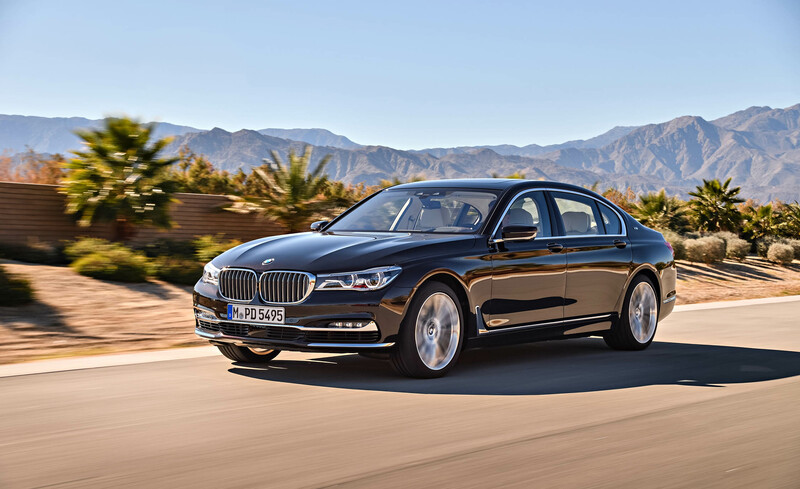 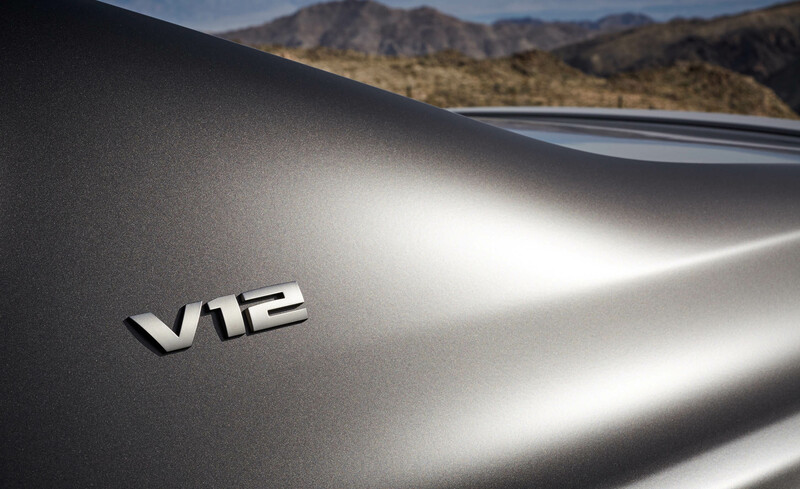 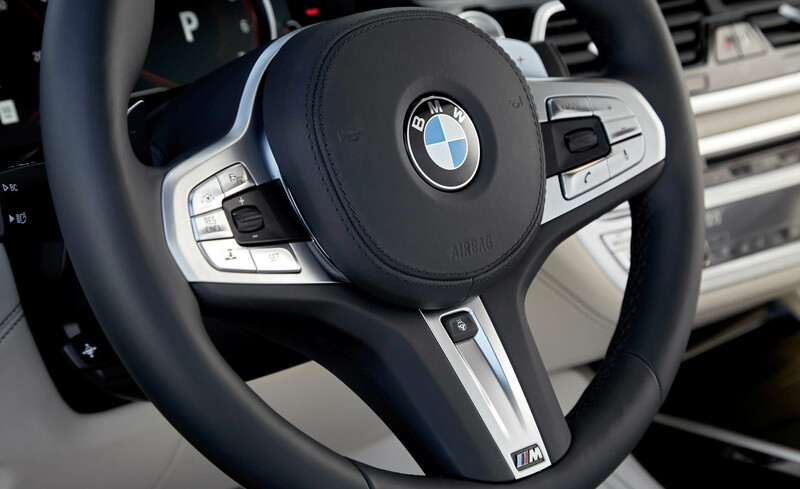 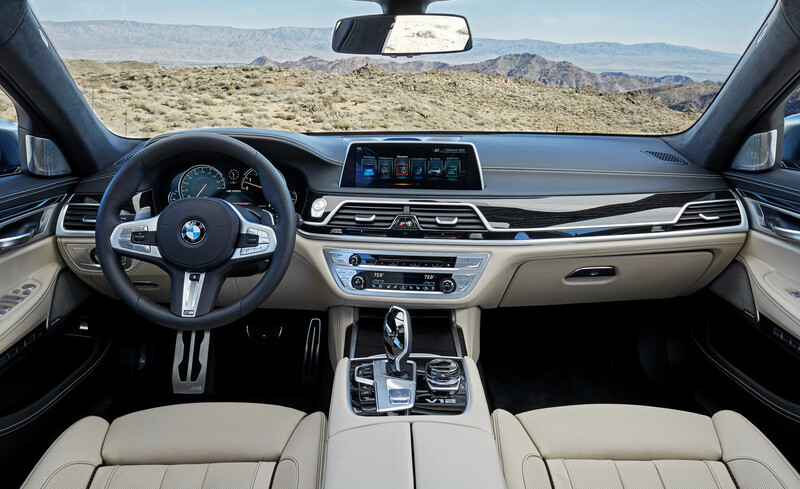 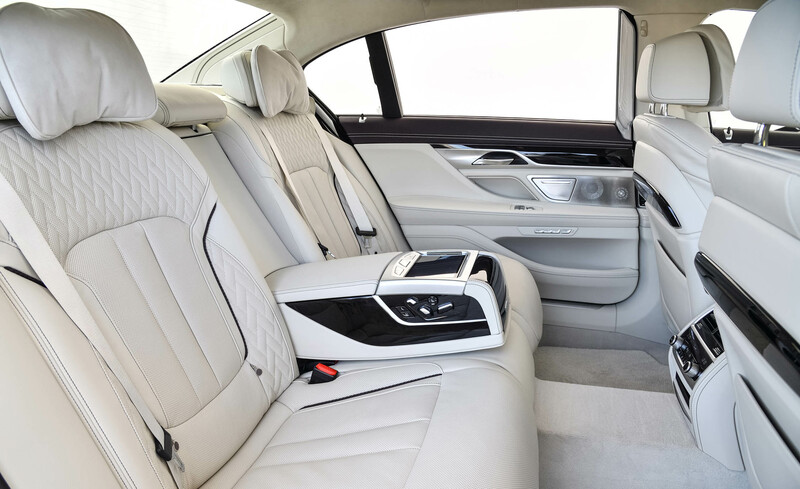 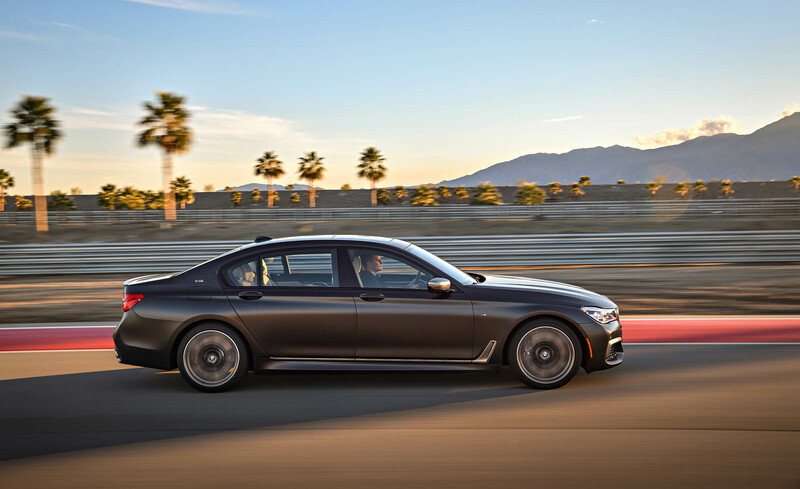 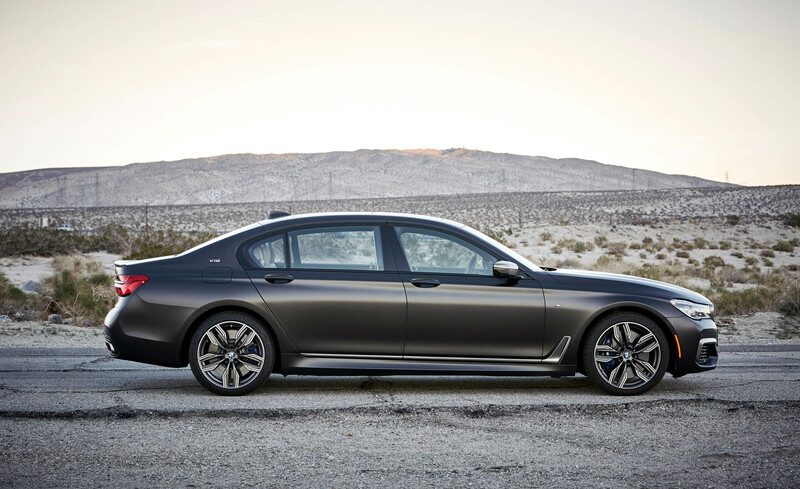 Every 7 Series employs an eight-speed automatic transmission. 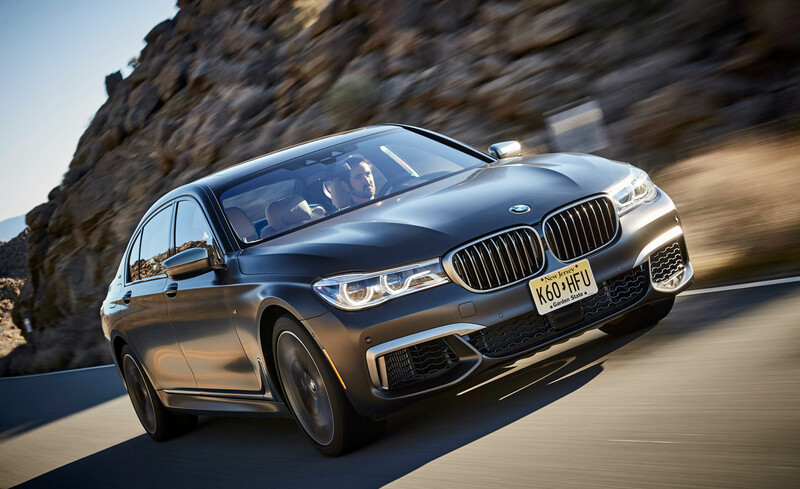 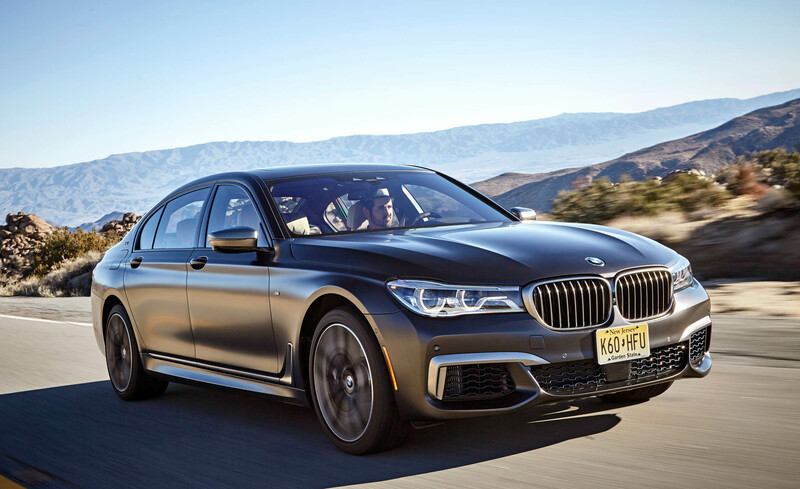 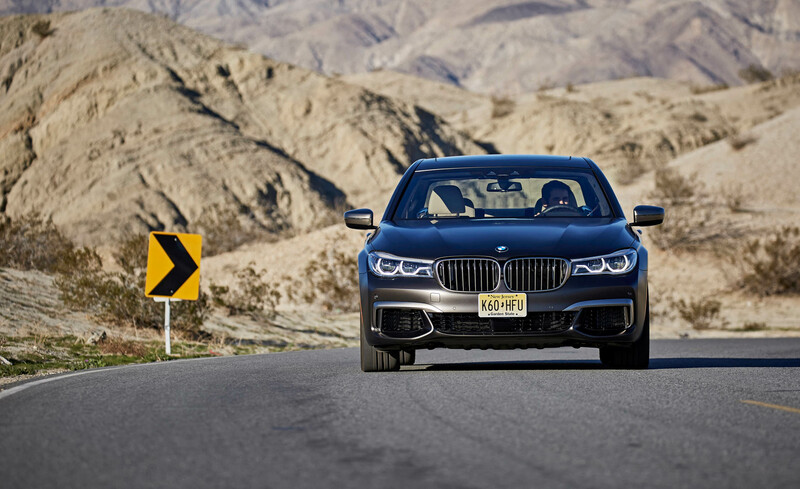 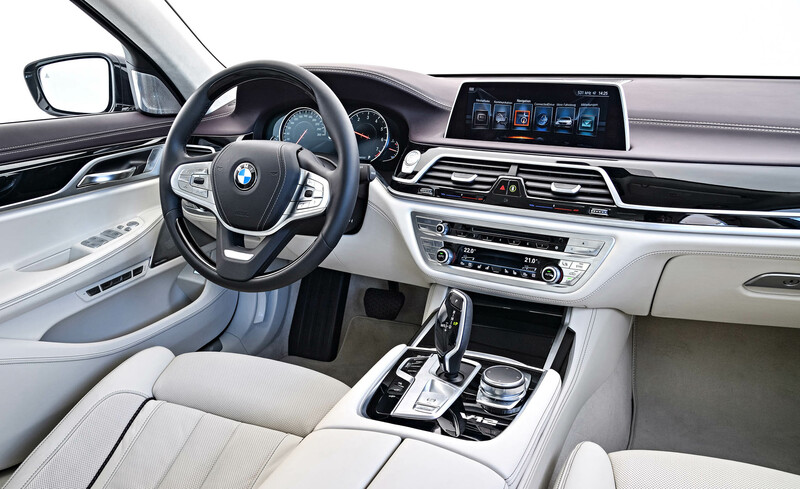 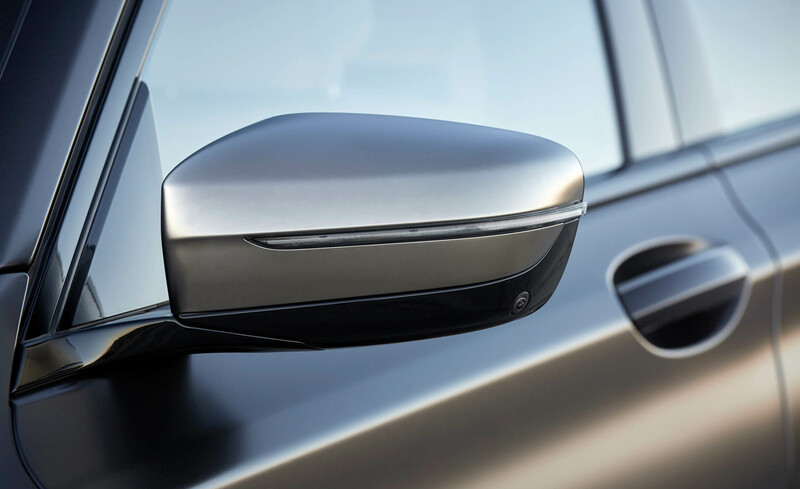 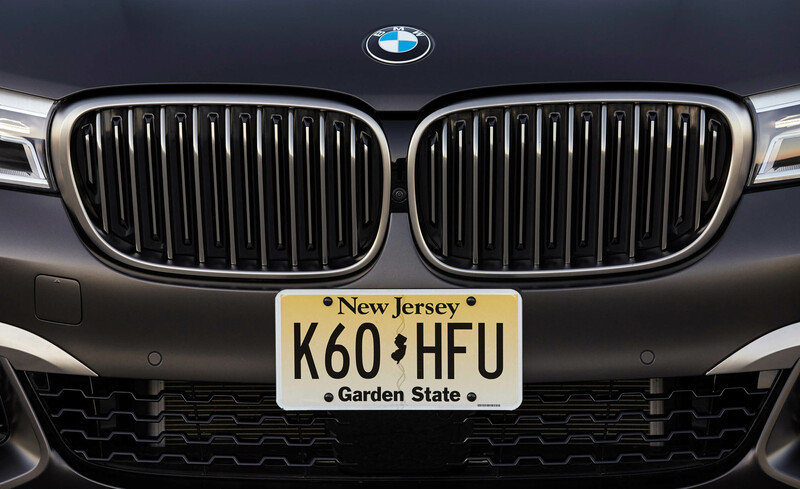 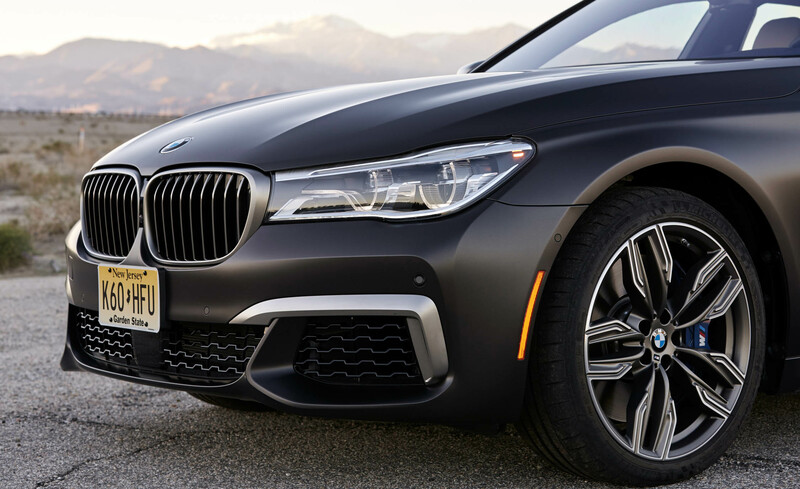 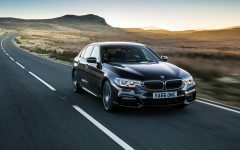 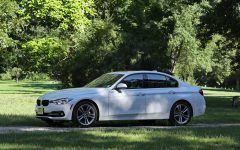 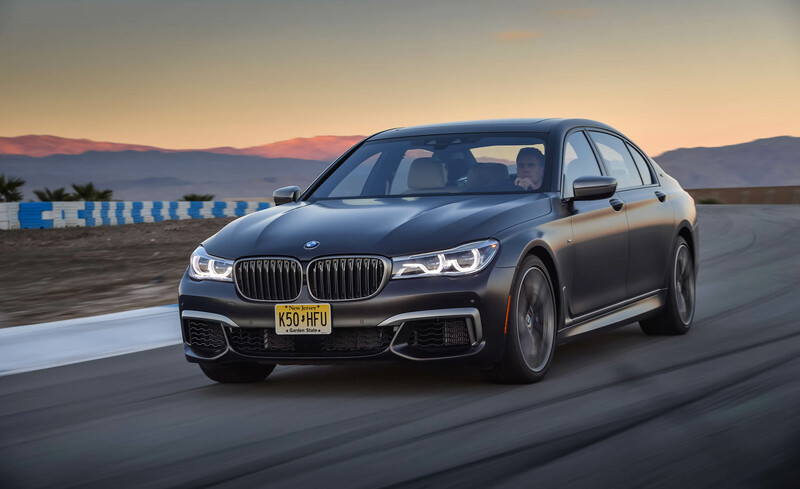 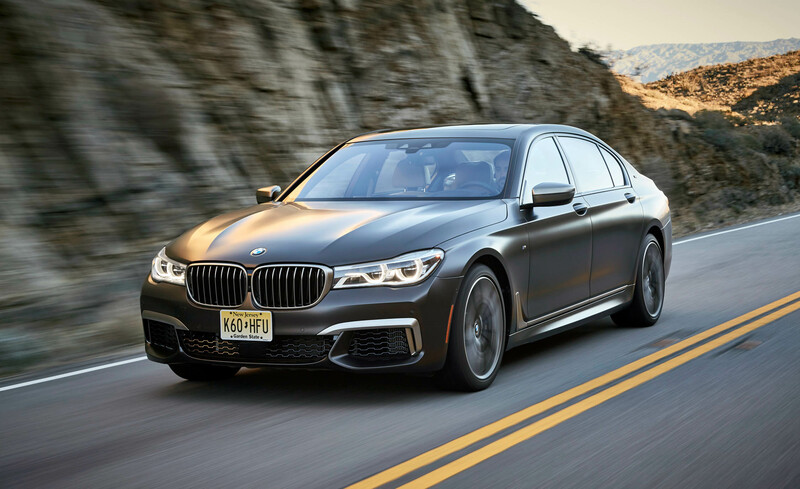 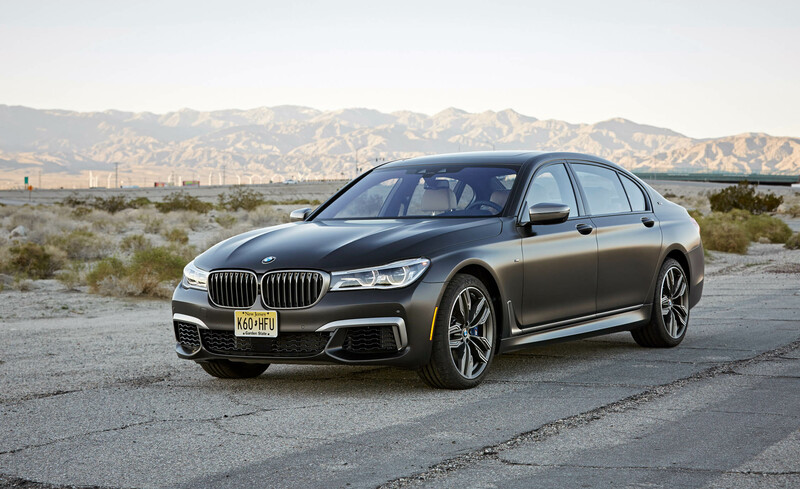 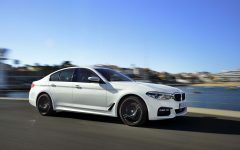 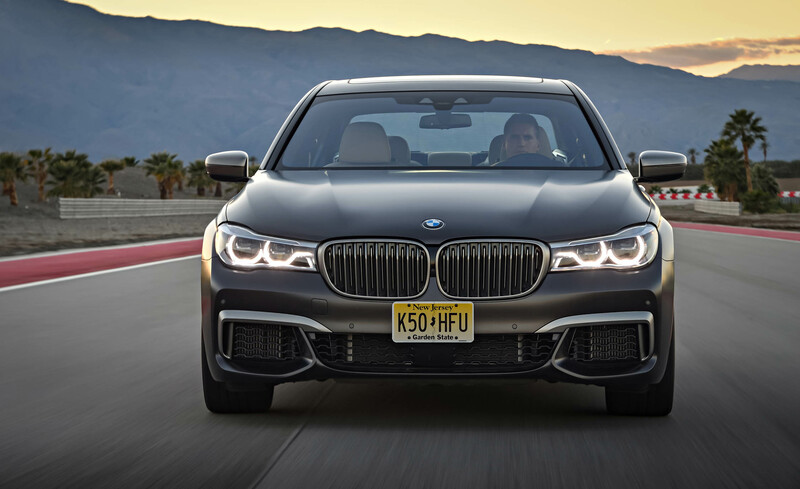 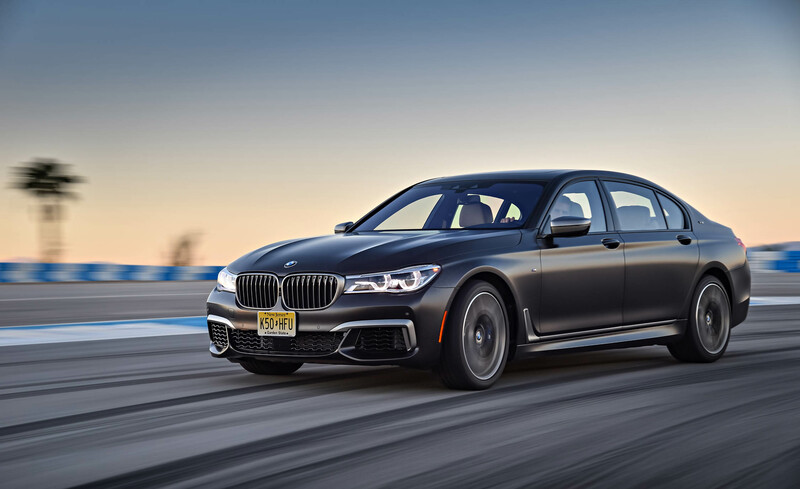 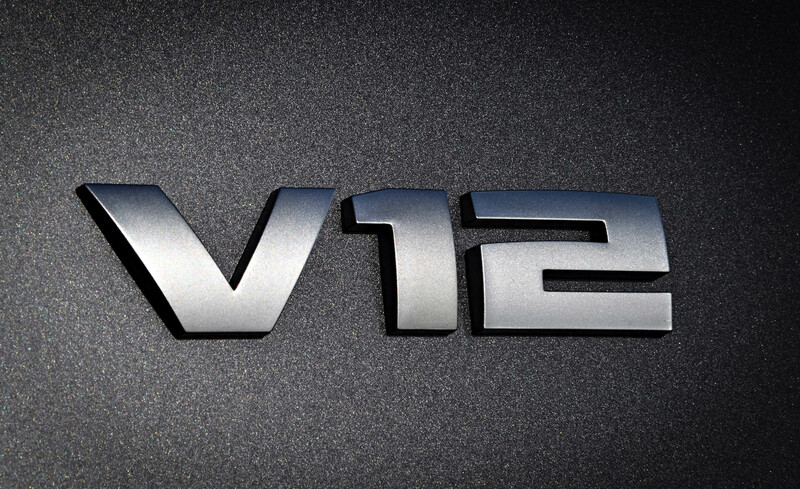 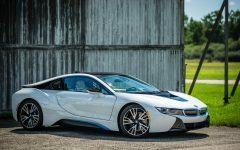 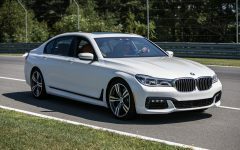 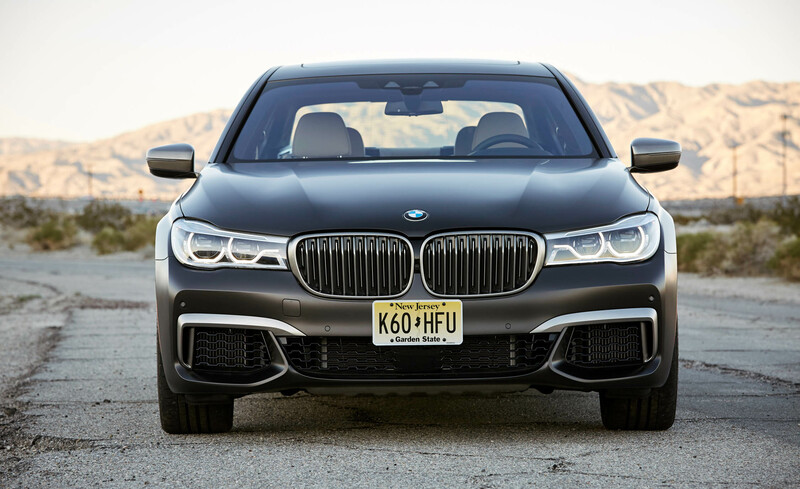 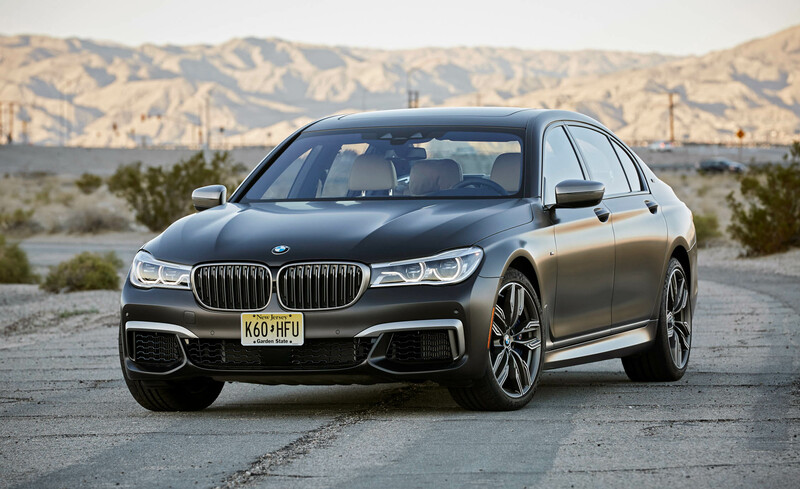 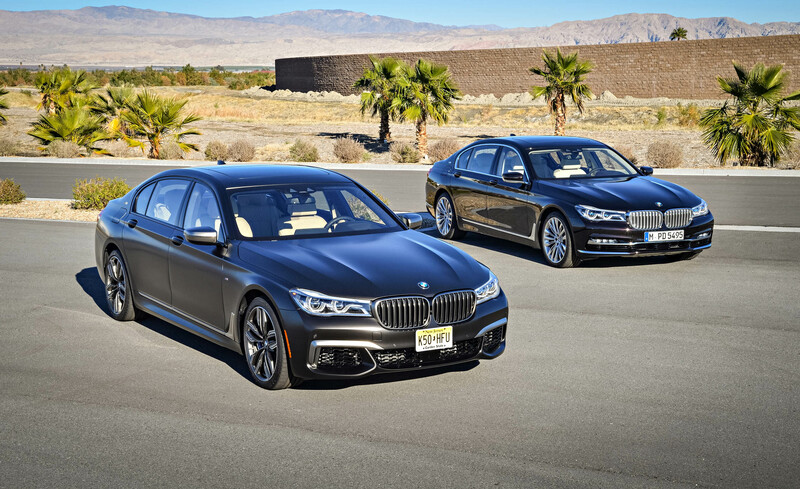 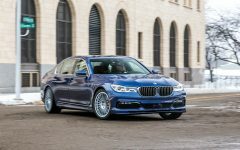 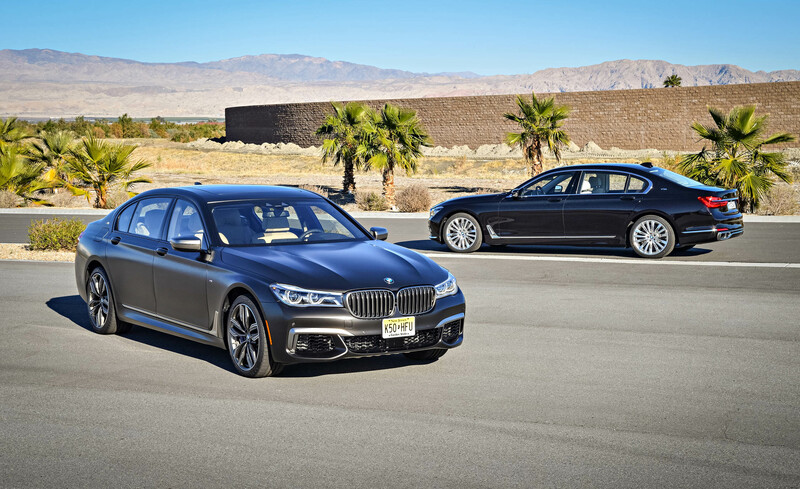 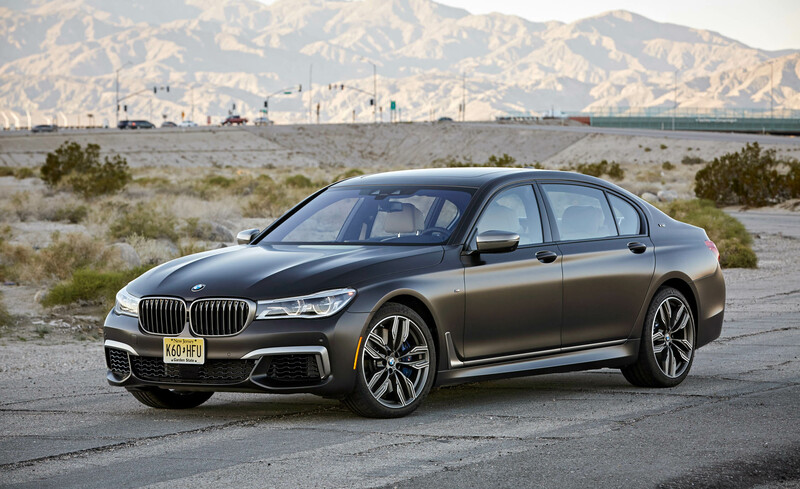 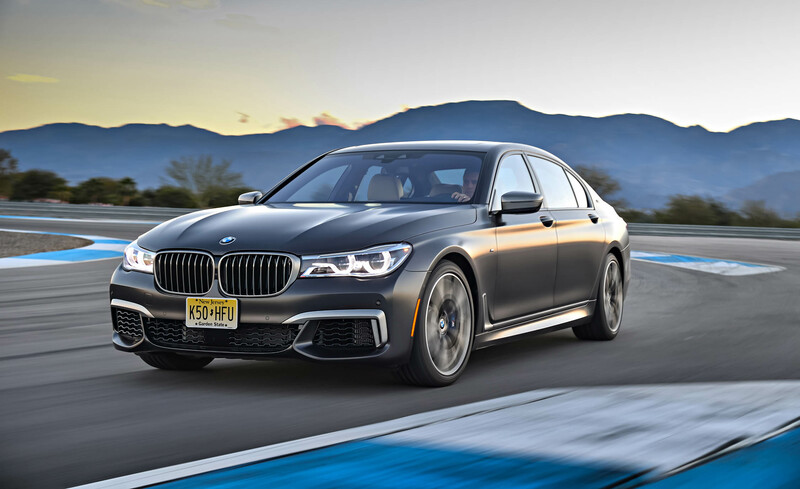 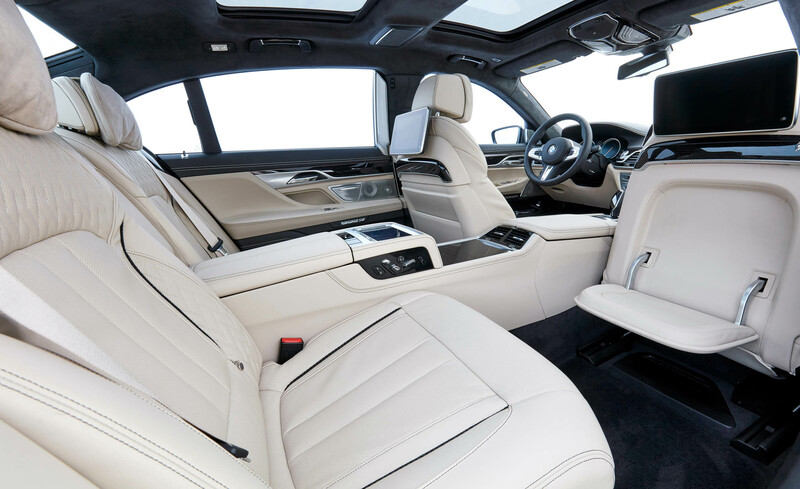 Related Post "2017 BMW M760i xDrive"